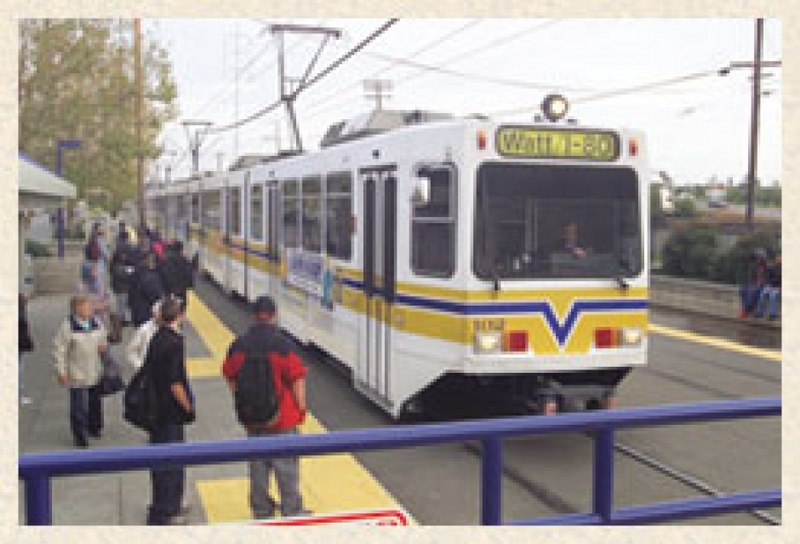 The Transportation Development Act (TDA) is administered by Regional Transportation Planning Agencies (RTPA) such as the Sacramento Area Council of Governments (SACOG). It provides two major sources of public transportation funding in California. Explanations of both of these funds and annual apportionments for each jurisdiction are provided below and published annually.